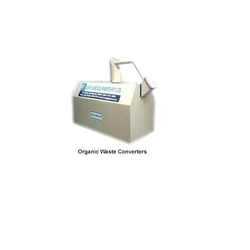 We are recognized as leading manufacturer of a wide assortment of Organic Waste Converter (OWC), KWIK COMPOSTER. 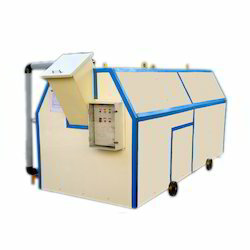 Manufacturer of a wide range of products which include organic waste converters, kca organic waste converter, terminator organic waste shredder, zap organic waste converter and owc composting machine. 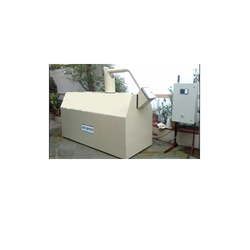 We are a leading Manufacturer of organic waste composter, ultra composter, electric composter, garden waste composter and waste composting machine from Pune, India. 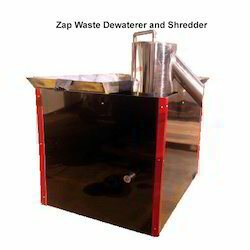 Leading Manufacturer of zap waste dewaterer and shredder and garden waste shredder from Pune. 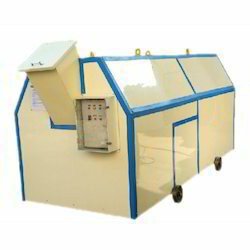 We are a leading Manufacturer of kwik composter, new kwik composter, food waste converter, automatic composting machine and compost machine from Pune, India. Prominent & Leading Manufacturer from Pune, we offer waste food composter, kca food waste composter, home composting machine, industrial composters and food waste disposel. 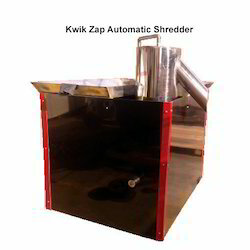 Leading Manufacturer of kwik zap automatic shredder from Pune. 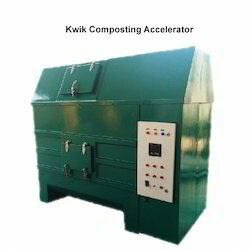 We are a leading Manufacturer of kwik composting accelerator from Pune, India. 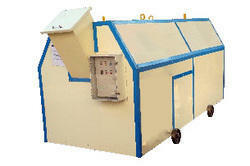 Manufacturer of a wide range of products which include kwik composter for temples and bio culture. Pioneers in the industry, we offer kwik composter for schools from India. We are a leading Manufacturer of kwik composter for restaurants from Pune, India. 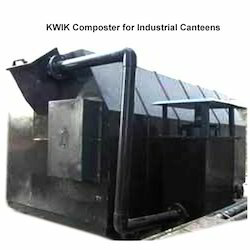 Providing you the best range of kwik composter for industrial canteens with effective & timely delivery. Our range of products include kwik composter for residential complexes.